Amberlee Engle, Group Account Director, Author at Build the Brand. Protect the Brand. This year, during the Super Bowl, some brands are shifting their focus from their products to messages about the use of their products. In simpler terms, they are learning to align consumer values to that of the brand. Colgate plans to air a spot to remind its customers to turn off the tap while brushing their teeth. The brand was looking for a way to ramp up its commitment and amplify what the company is doing to support water conservation. While Colgate has been doing this for years, especially in Latin America, it just recently starting promoting this in the U.S. It’s hoping that the Super Bowl will get its brand some additional exposure. And, in turn, make its customers more loyal by tapping into a national issue like water conservation, which is top of mind due to the severe drought the West is facing. Another brand that’s shifting the focus from product to responsible consumer use is Budweiser USA. 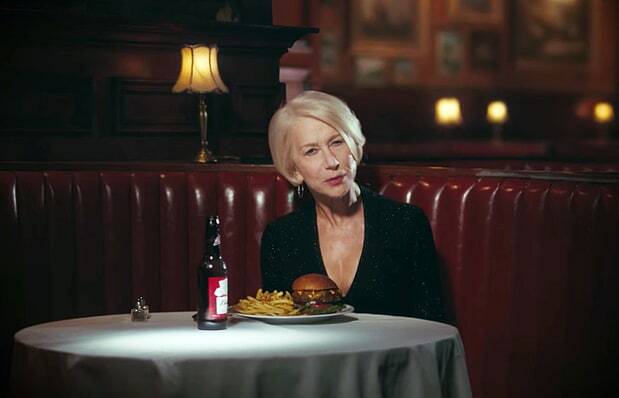 It has recently promoted a spot featuring Helen Mirren where she sternly lectures responsible drinking while promoting the hashtag #GiveADamn. Budweiser will be airing additional spots during the Super Bowl, but it’s clear that brands are seeing an impact in promoting their corporate responsibility efforts to a broad consumer base with similar values. While corporate social responsibility has been around for quite some time, nowadays, it seems that it’s become a business imperative. And it’s moving into the mainstream this year with many companies’ efforts. Brands are choosing to make a conscious decision to purchase advertising during the big game to support and promote this type of messaging. So, what does this all mean? How will corporate responsibility drive growth, transparency, empowerment and brand engagement? And maybe the biggest question of all, will brands secure long-term loyalty by implementing these corporate social responsibility efforts into mainstream advertising?